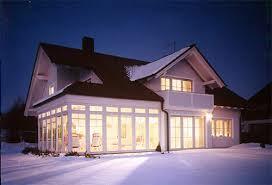 See the quality products below for a few ideas for your home project requirements. Modernizes, updates and improves your homes value. Vinyl framing is much more energy efficient than old aluminum framing. Dual pane low-e glass reduces your energy needs. Check for available PG & E energy rebates.